Home | Law Office of Peter Vlautin, J.D. LL.M. Peter has over forty years of litigation experience. He has a masters (LL.M.) in Taxation. 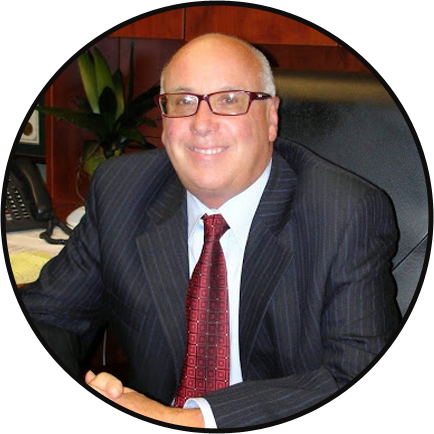 He handles all types of cases involving Trusts,Wills, Probate, Elder Financial Abuse and Conservatorships. Peter's practice, also, includes Civil Litigation, Criminal Law, Representation before the IRS FTB and BOE, Juvenile Law and Child Dependency. Peter is a member of the California and Nevada State Bar, as well as the US Supreme Court Bar. Peter was a former Public Defender in Sacramento County who successfully handled many high profile cases. Peter is well known in the local Judicial Districts and aggressively advances his client's interests. Peter assisted our elder family member and was an expert with the situation. He was able to relate quickly and put our family member at ease. I would recommend Peter without hesitation.